Commercial focus on real estate photography, aerial photos and video, portraiture, professional & social headshots in Loudoun county, and across northern Virginia. 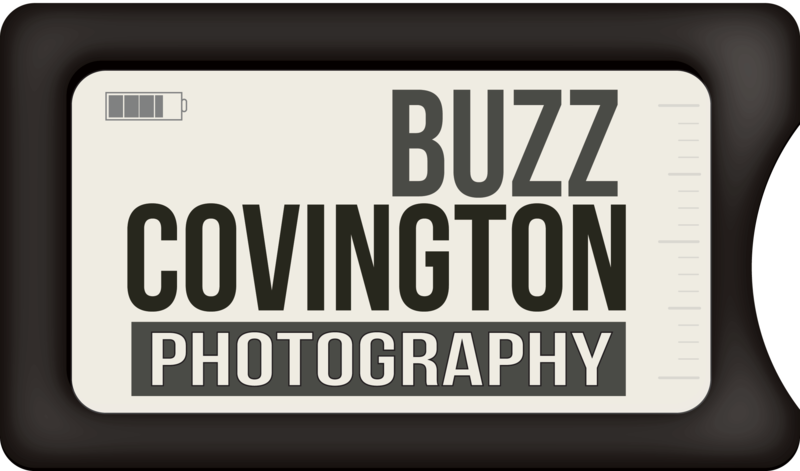 If you are looking for my Fine Art / Landscape Photography website, it is now located at CovingtonImages.com Please visit! Let my expertise help make your property shine, and bring in more prospective buyers to your home. Entrepreneurs, aspiring actors & models, or those active on places like LinedIn….Let me help you put your best self out front. Capture what sets your place apart and makes it special. Nice grounds, on a golf course, waterway or spacious property? Use it to sell your property! First-time real estate agent offer for any and all services at your first property! Do you have a question that isn’t covered in my FAQs? Would you like a quote for a real estate shoot, drone flight, or portrait session? Just fill out this short form and I will get back to you quickly! What Animal is your Petronus?